Back to school time is here again! 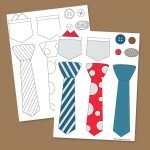 If your looking for a creative way to celebrate try these fun printable stamps or stickers. You can use them for cards, notes, decorations and more.